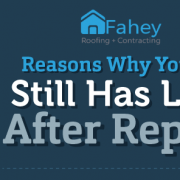 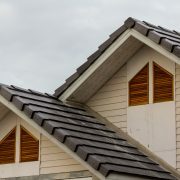 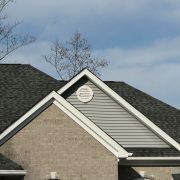 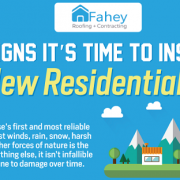 As the temperature lowers down and the weather changes during the winter, it’s only natural to be cautious about doing roofing projects this time of the year. 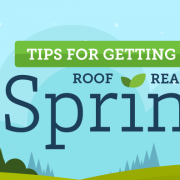 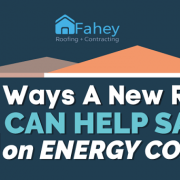 While some might reject the idea of attempting to work on a roof during the cold weather months, there are also some benefits to doing this as well. 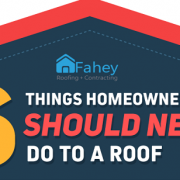 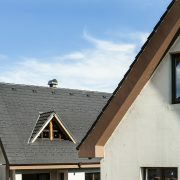 If you’re wondering if this is the right move for you, here are a few pros and cons to help you decide whether winter roofing would be a good idea.